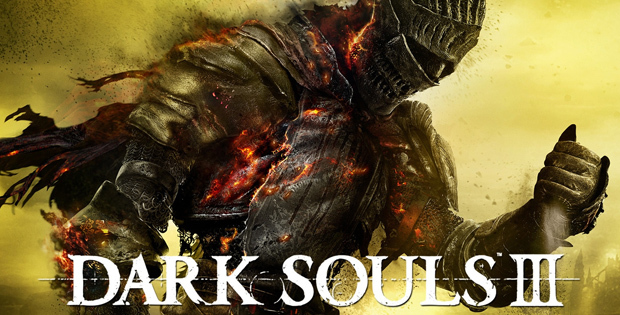 On this bonus episode of The GAP Luke Lawrie, Joab Gilroy, and Jeremy ‘Junglist’ Ray are joined by writer Anthony O’Connor and the editor of Official PlayStation Magazine – Australia Adam Mathew to discuss Dark Souls III. They dive into all of the bosses throughout the game, their favourite moments, and what they’ve been doing in PvP. This episode goes for 3 hours, it also contains coarse language.